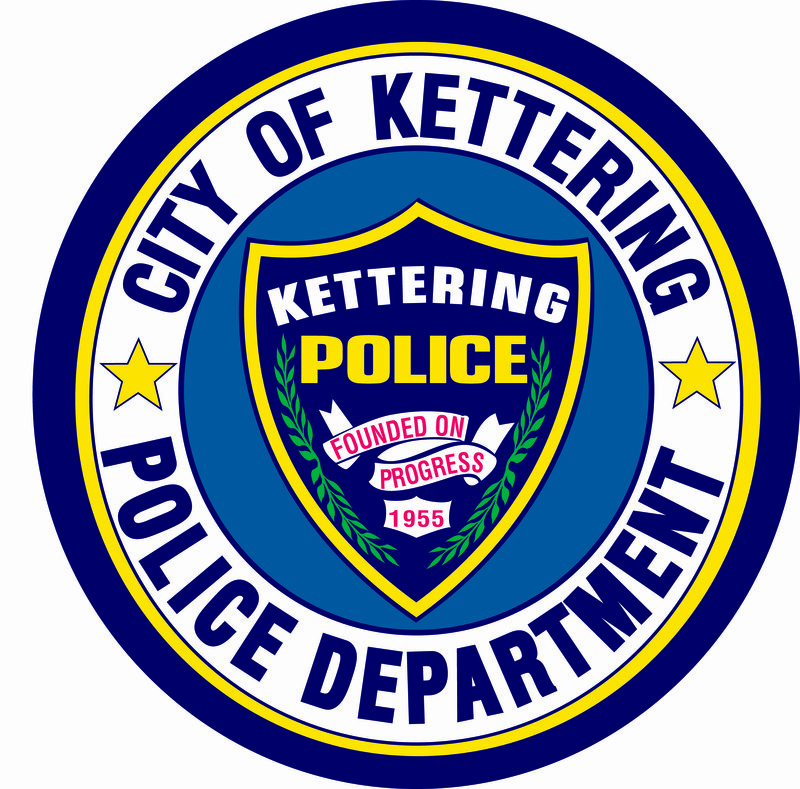 The Kettering Police Department offers classes to kids to Resist Aggression Defensively. 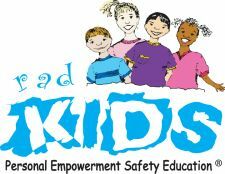 r.a.d.KIDS is a personal empowering, awareness and safety education program for children aged 6-9 and 10-12.
r.a.d.KIDS is the most comprehensive program of its kind. Kettering Police utilizes this basic, tailored format as part of our overall crime prevention and community education program. you will be contacted in a timely manner.